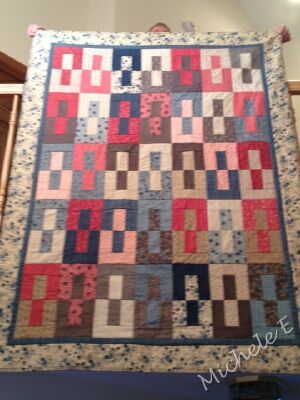 I really REALLY enjoyed this pattern and got a little carried away with it... 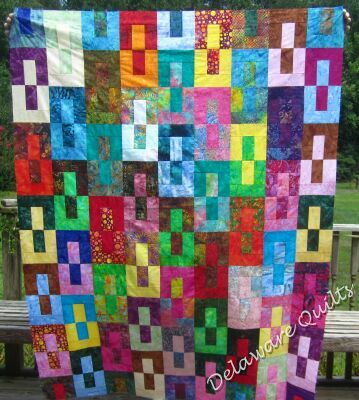 I've made three... so far. 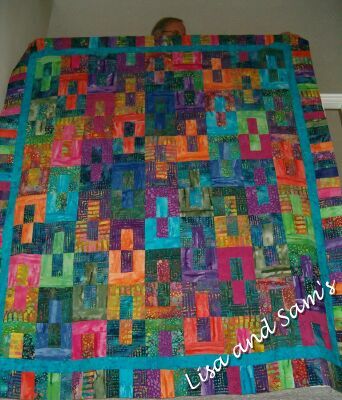 which I put together into this one. 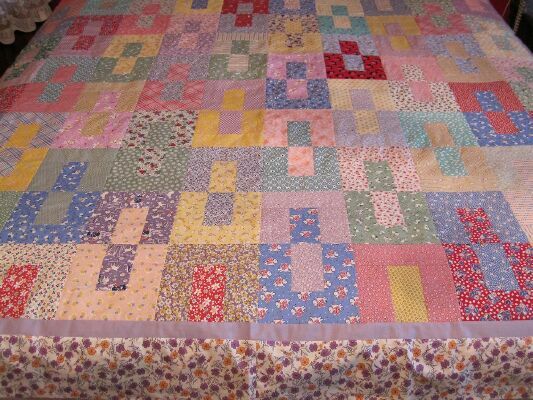 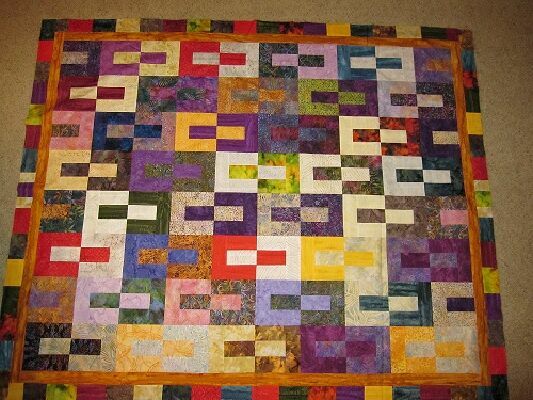 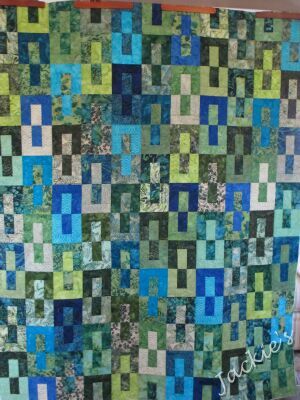 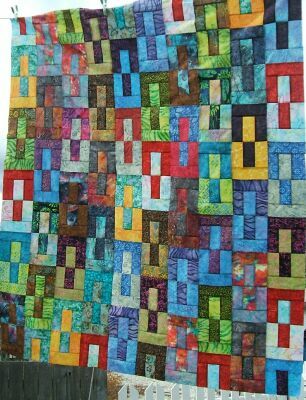 Here are a few Janet's Quilt pictures which have been made. 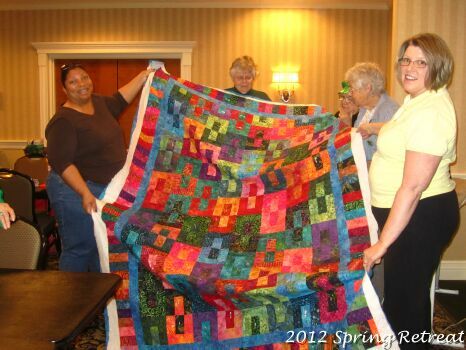 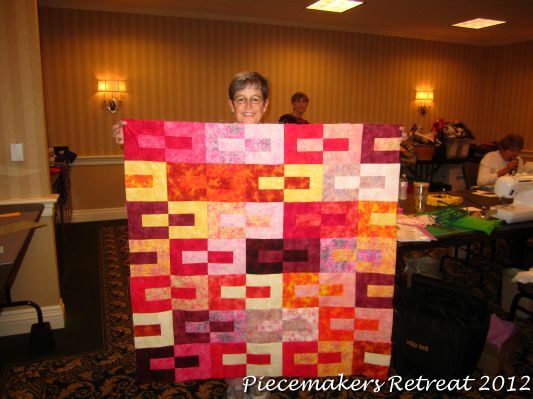 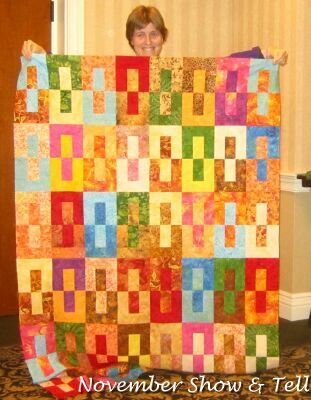 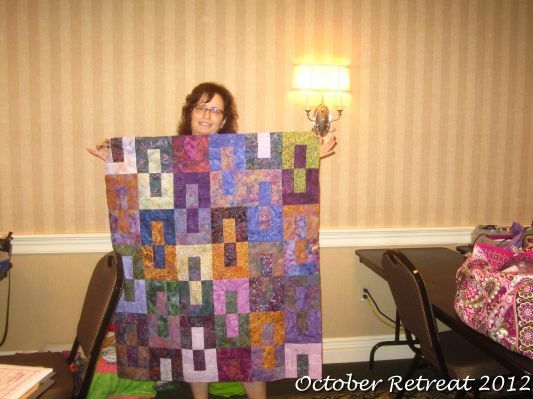 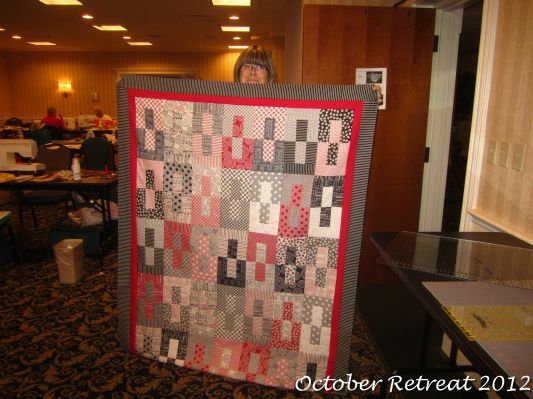 Here are a few Janet's Quilts from the Mysteries For Relay Group and the Fall Retreats.